Perceptive and quiet, when she laughs it is a sweet sound. She is a Yazidi woman from Sinjar, a mother, wife, sister and an ISIS-survivor. But she doesn’t want to be known for what others did to her, she wants to be known for what she is doing for herself. 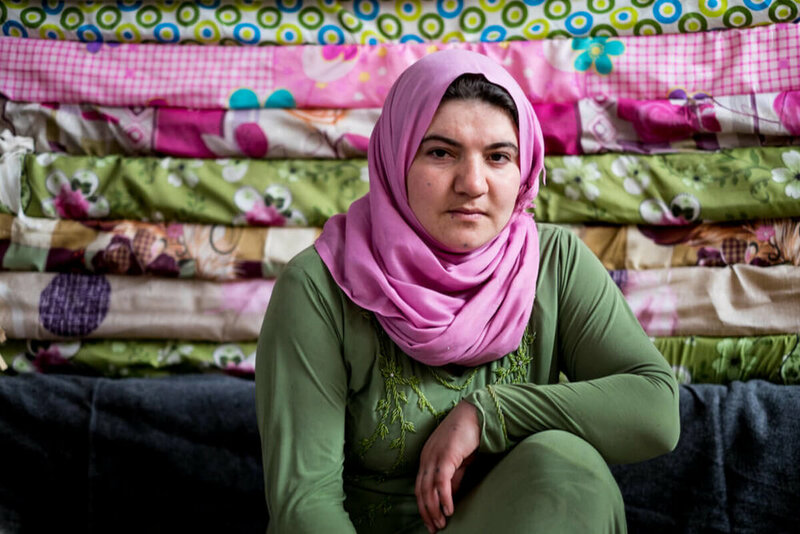 Marwa was forced to watch as ISIS murdered her family in front of her eyes. Photo by Matt Willingham/Preemptive Love Coalition. Hazno fled her home in Sinjar while pregnant. Photo by Matt Willingham/Preemptive Love Coalition. Although ISIS took everything from Gozê and her sisters, forcing them to flee from their homes, they are more than refugees. They are more than what others have done to them or taken from them. The dust has settled and now comes the time to rebuild. Dignity needs to be restored and sustainability is the solution in moving forward for Gozê, Hazno, Sonzan, Marwa and their families. You provide Gozê and her family a source of income, the ability to pay for diapers and food and other essentials for her family, you are providing hope. Coming alongside Gozê in the rebuilding journey is providing a sustainable future that's allowing her and her sisters to rebuild their lives. 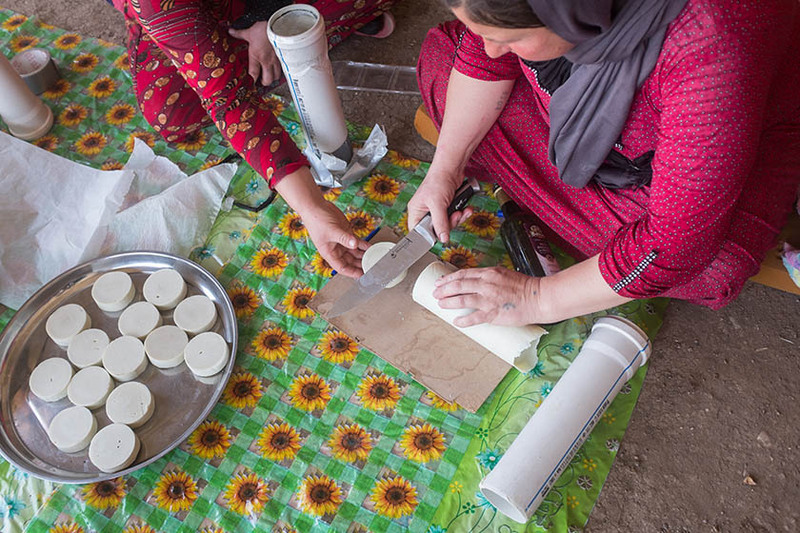 You're empowering her to care for others in need in her community, as she produces thousands of bars of soap for use in refugee camps, preventing the spread of disease. You are standing with your sisters in Iraq, like Gozê, providing a hand up instead of a handout. And her soap... it’s as beautiful as the hands that blend it. It’s beautiful not just for what goes into it—natural ingredients like olive oil, herbal tea, chamomile, and eucalyptus—but also for what it’s done in the lives of Gozê and her sisters. On this Friday, stand with women artisans and entrepreneurs in war-torn areas. 50% of your order will go toward the work of Preemptive Love.